Annuities Renewal fees are due annually, on the first and each subsequent anniversary of the effective filing date of the application. A grace period of 6 months from the start of each annual period is available. 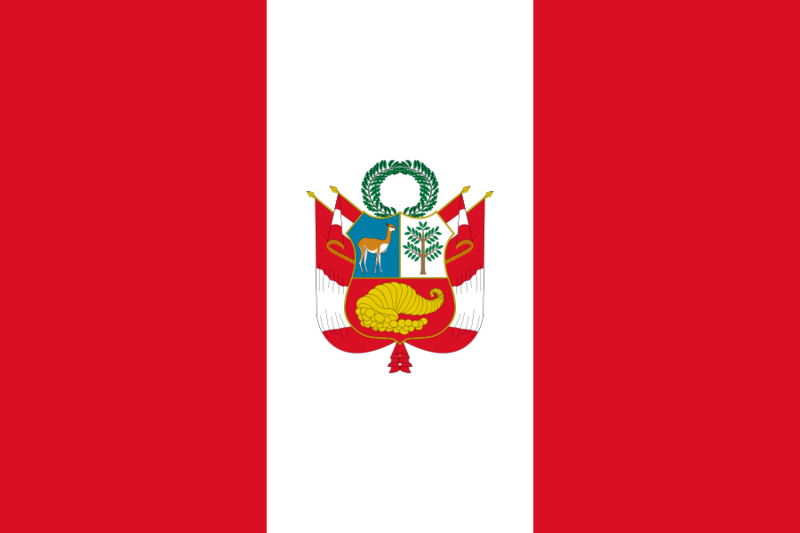 Peru became the 141st PCT Contracting State on 6 March 2009. The PCT will enter into force in Peru on 6 June 2009.